Have you ever been stuck with a check engine light? They can be confusing and frustrating because they don’t actually give you any information. All they tell you is that something is wrong. You know you need an Obd2 tool to read the code, but shopping for a scanner can be just as confusing. There are inexpensive handheld devices, pricey professional equipment, and all kinds of options in between. 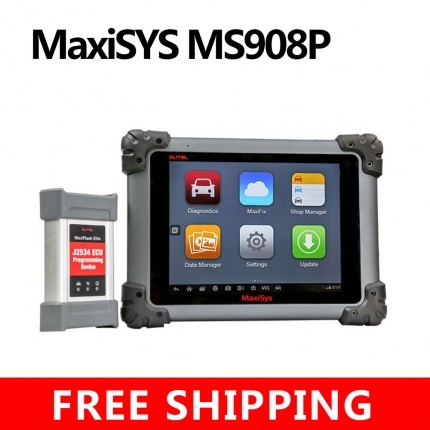 Today I’m going to show you how to buy a best OBD2 scanner/code reader online meet your needs. 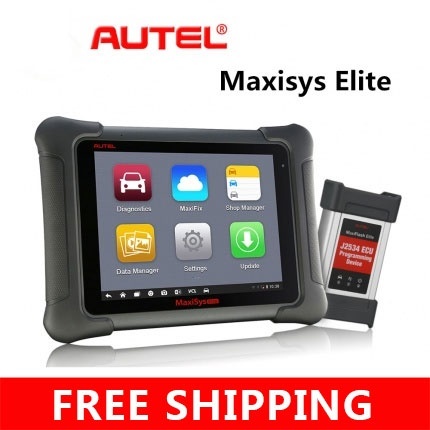 Built on the MaxiSYS Android-based platform, the Autel Scanner MaxiSYS CV performs enhanced system diagnostics on more than 60 commercial vehicle brands. 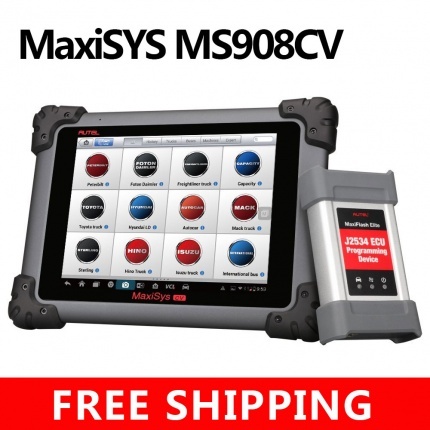 Read and clear codes, view and graph live data, perform tool-guided maintenance services, complete an array of special functions and diagnose manufacturer-specific systems including Allison transmissions, Bendix ABS Brake systems, Detroit Diesel Engines and Eaton and Wabash ABS trailer brakes. 1-Year Warranty Included and we can support update online,1000USD/year.